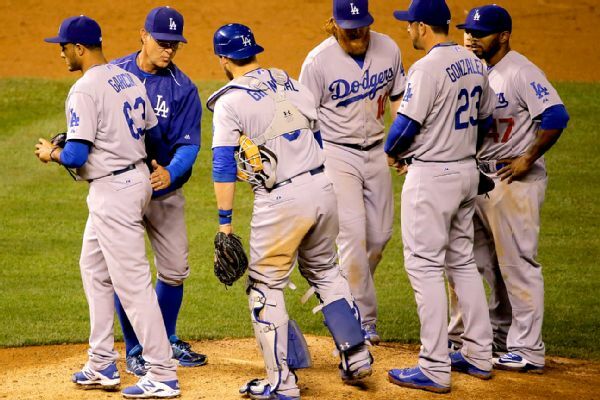 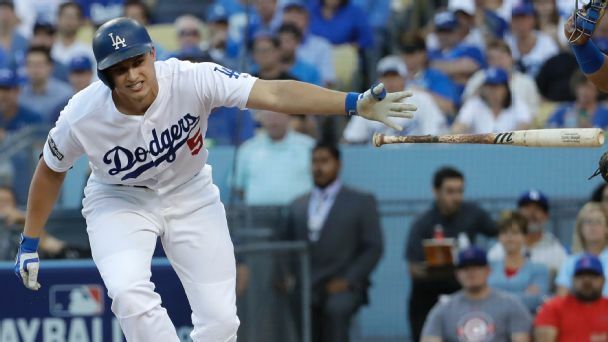 The injury bug seemingly couldn't hit the Dodgers any harder than it did in 2016, and they might have been suffering more than you thought. 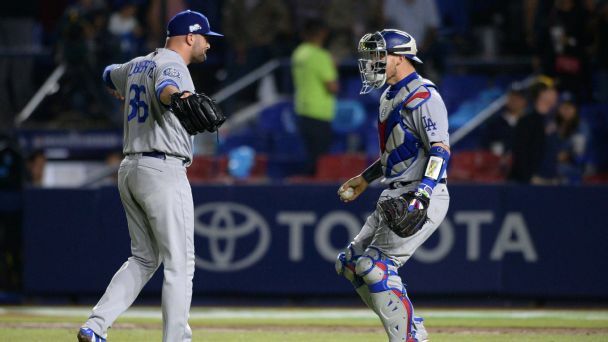 Los Angeles Dodgers reliever Yimi Garcia likely will miss all of next season after having Tommy John surgery on his right elbow in late October. 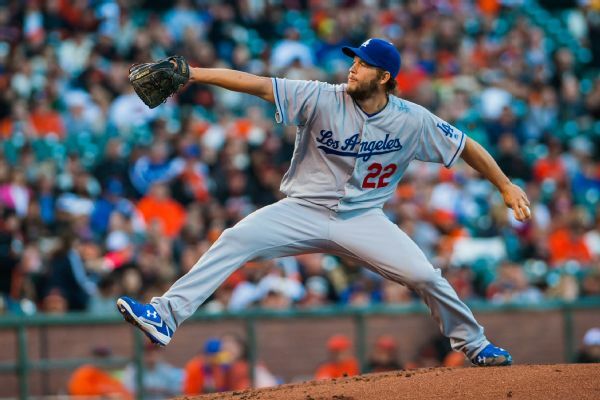 Clayton Kershaw, who hasn't pitched since June 26 due to a lower back injury, could be back on the mound as early as next week, or by the end of the month at worst. 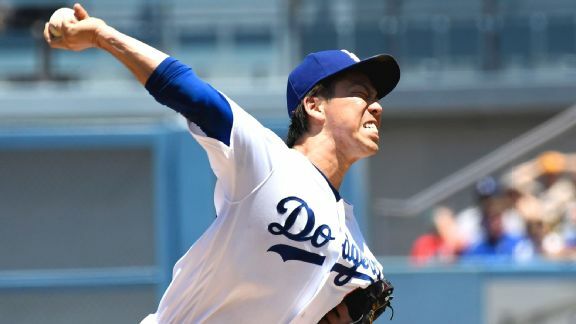 After a first half of mostly highs but also a number of injuries, Kenta Maeda sent the Dodgers charging into the break with a 13-strikeout gem. 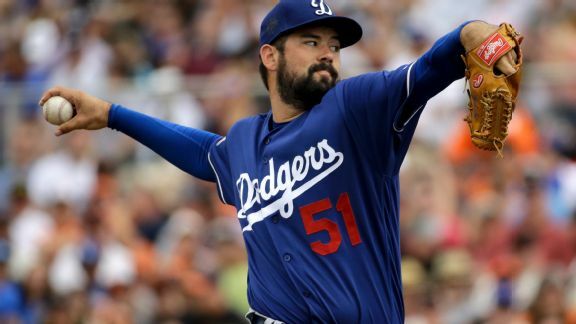 The Los Angeles Dodgers rewarded Zach Lee for a great first month in Triple-A, calling him up Saturday to replace the injured Yimi Garcia. 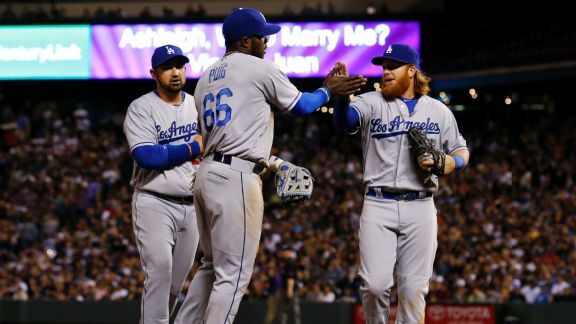 A Yasiel Puig seed from deep right to throw out Colorado's Trevor Story at third was the highlight as the Dodgers let one slip Friday, losing 7-5. 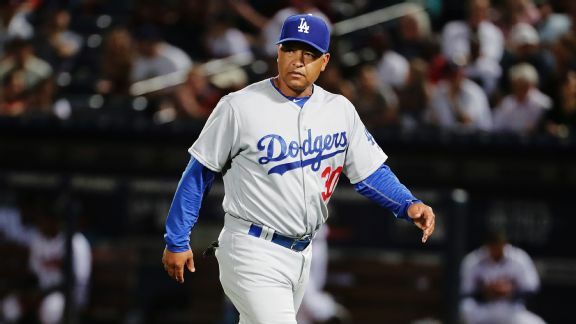 Dave Roberts dug deep into his bullpen to get the Dodgers a win Wednesday, figuring Clayton Kershaw would give the relievers a break Thursday.